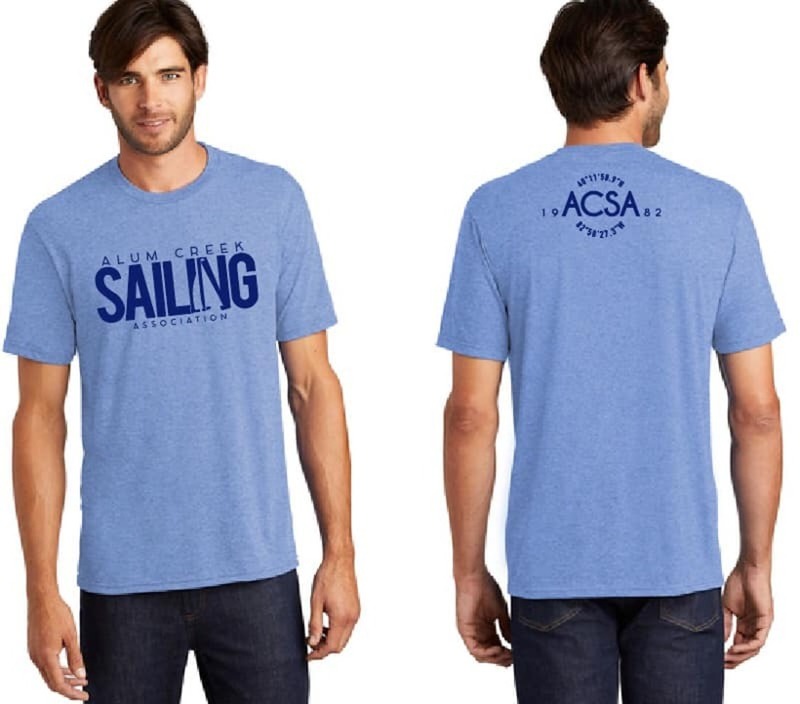 Alum Creek Sailing Association : ACSA Apparel is Here! Home > News > ACSA Apparel is Here! Do you want to rep your favorite local sailing club? Good news! We finally have ACSA apparel. If you are interested in a shirt, please contact Cara Varvarosky to purchase. 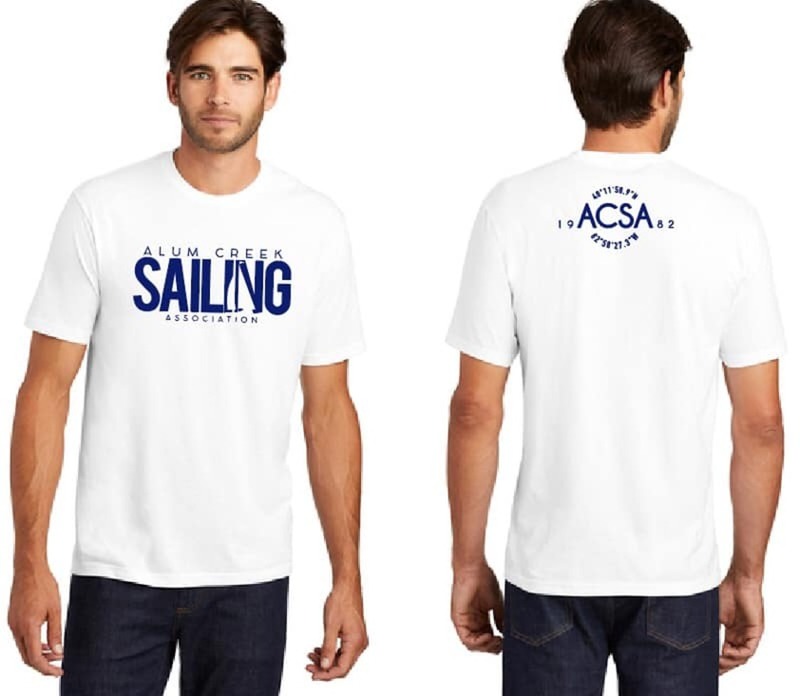 You can email Cara at: merchandise@alumcreeksailing.com.